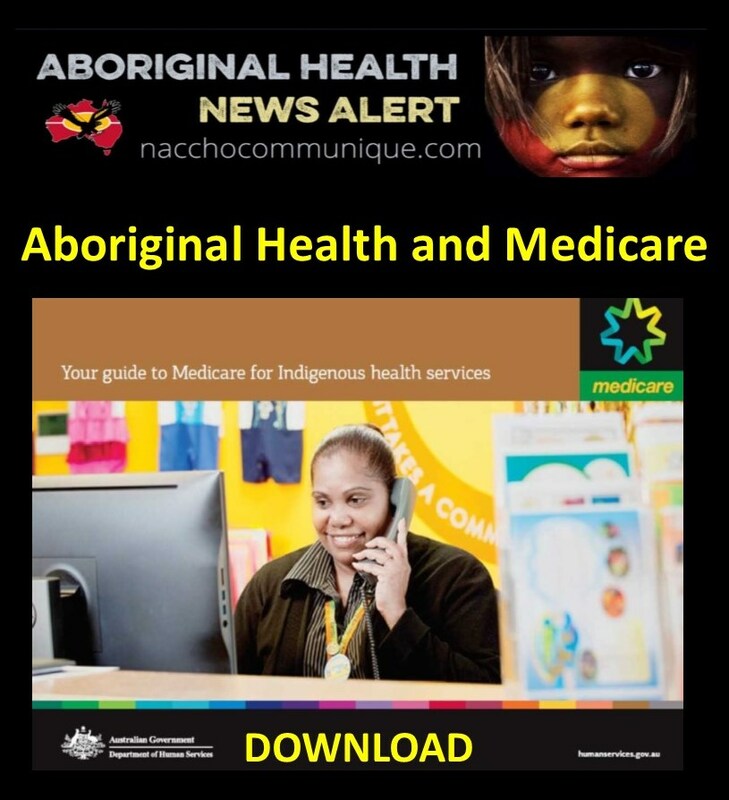 NACCHO Aboriginal Health , #ACCHO’s and #Medicare : Download Your guide to Medicare for Indigenous health services’ : Includes tips from people who work with Indigenous communities every day. Your guide to Medicare for Indigenous health services’ includes tips from people who work with Indigenous communities every day. The department’s Medicare Liaison Officers – Adam from the Northern Territory and Hazel from north Queensland – contribute insights based on their own experiences. Your guide to Medicare for Indigenous health services is available online for downloading and features artwork by Indigenous Australians. These guides support health professionals who provide services to Aboriginal and Torres Strait Islander Australians. The guides also include case studies.